Long Island has no shortage of malls big and small and in-between, but when it’s time to get down to the serious business of shopping, which one is worth the trip? 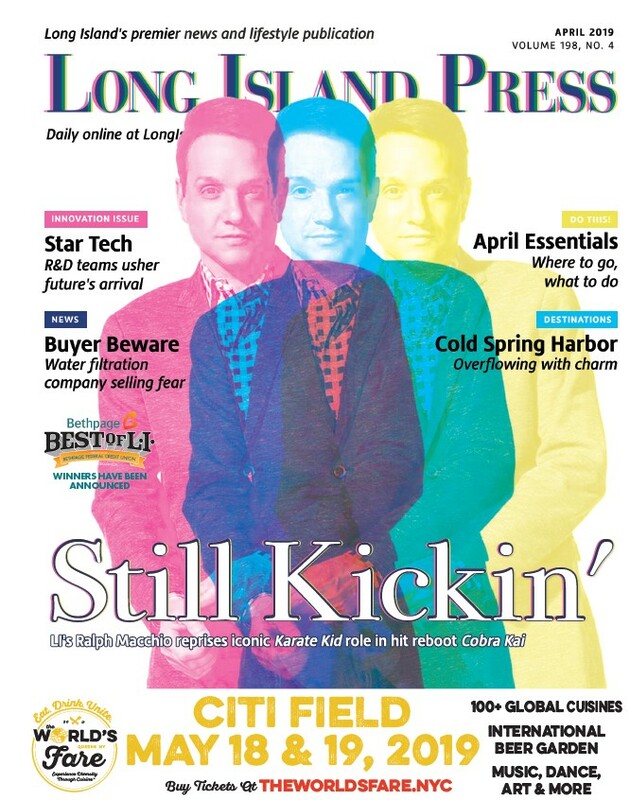 Long Islanders voted Tanger Outlets at The Arches the Best Mall on Long Island in the 2018 Bethpage Best of Long Island competition for the eighth year in a row. With more than 100 stores, Tanger Outlets at the Arches is the one-stop shop for everything Long Islanders need, and offers a shopping experience unlike any other. From clothes and shoes to accessories, makeup, and so much more, this extraordinary mall is also known for its fantastic prices! There’s also so much more to do than just shop. Tanger Outlets at The Arches is home to a multi-screen cinema, outdoor skating rink and plenty of restaurants, making it a great spot for family fun, too. With quality stores and countless merchandise at great prices, it’s no wonder why Long Islanders vote Tanger Outlets at the Arches to the top of this category, year after year! 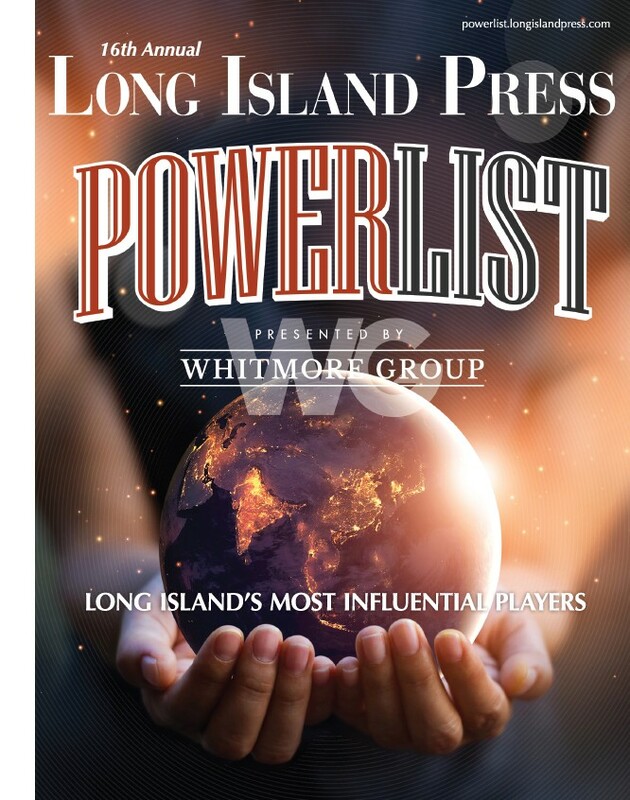 To find all the other 2018 Bethpage Best of Long Island contest winners, visit bestoflongisland.com Vote for your favorite businesses and people in the 2019 Best of Long Island program beginning Oct. 1.